San Fernando, CA: Honey’s Place, Inc., a leading wholesale distributor of lingerie and adult products, has added Raquel Thomas, an Account Manager. Raquel brings over 10 years of experience in growing, building and developing customer relations and partnerships. 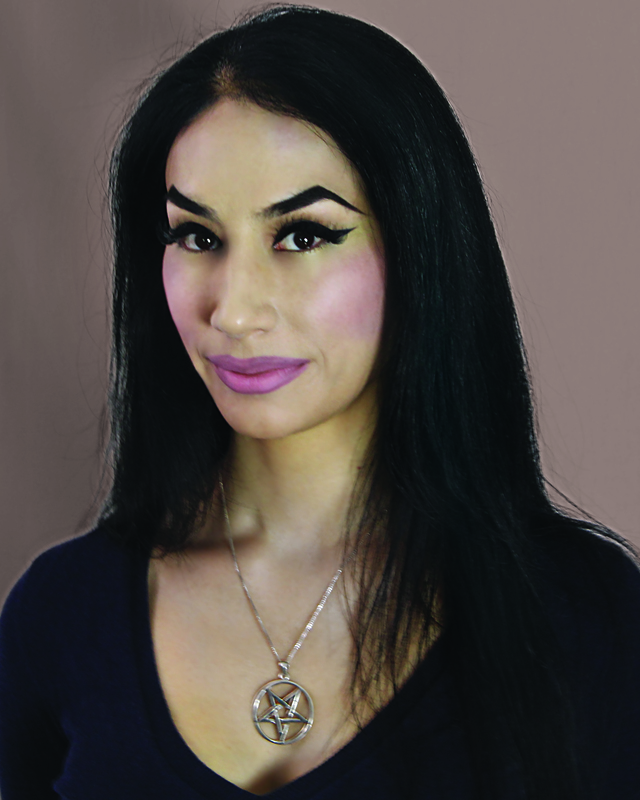 Raquel brings a wealth of experience from the beauty and medical skincare industry. Prior to joining Honey’s Place, she was an Account Manager and Trainer with Xtetic World Incorporation, where she focused on building relationship, and increased the company’s growth. “I’m really excited to be joining the Honey’s Place team as an Account Manager,” stated Raquel. “ One of the main lessons I have taken from my almost 10 years as an Account Manager in the beauty and medical skincare industries, is that my success is secondary to my client’s.” “By providing authenticity”, continued Raquel, “ depth and commitment to the customer service experience, we can make valuable connections and build lasting, long-term partnerships”. “Honey’s Place has long been a strong leader in this area and I look forward to joining such a strong, dedicated and accomplished team”. “Raquel is a wonderful addition to our sales team”, stated Bonnie Feingold, President and CEO of Honey’s Place. “She is a confident and a knowledgeable member of Honey’s Place. She is a very successful member of our team,” added Feingold.